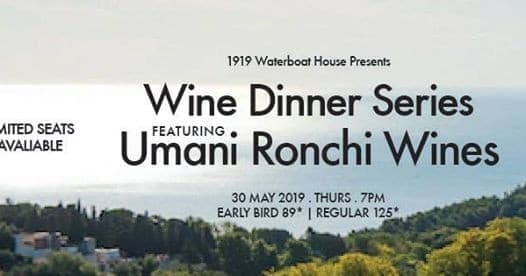 1919 Waterboat House presents an evening of rich flavours with a specially curated four-course menu that is paired with exquisite wines from Umani Ronchi, hosted by Giacomo Sisti. Starting with a seasonal Jamon-wrapped White Asparagus dish to the rich Truffled Osso Bucco to end your meal, the evening’s affair is one to look out for. Early Bird: 85 Regular: 105 View Menu here: https://docs.wixstatic.com/…/95477a_8ae10bd571b246e7889339f… *Terms & Conditions Apply. 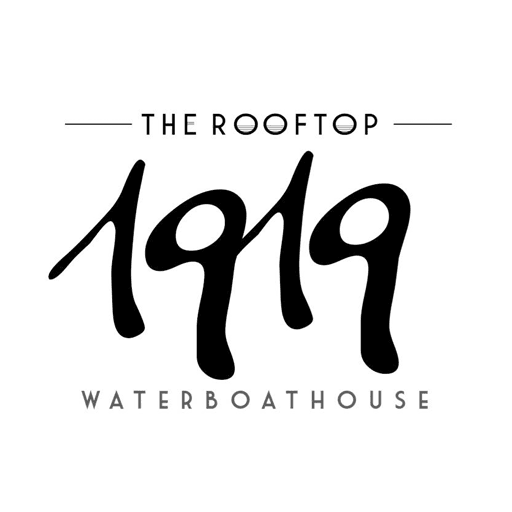 Menu is subjected to seasonal availability. 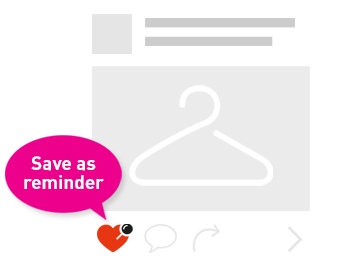 All prices are subjected to 10% service & prevailing government taxes.